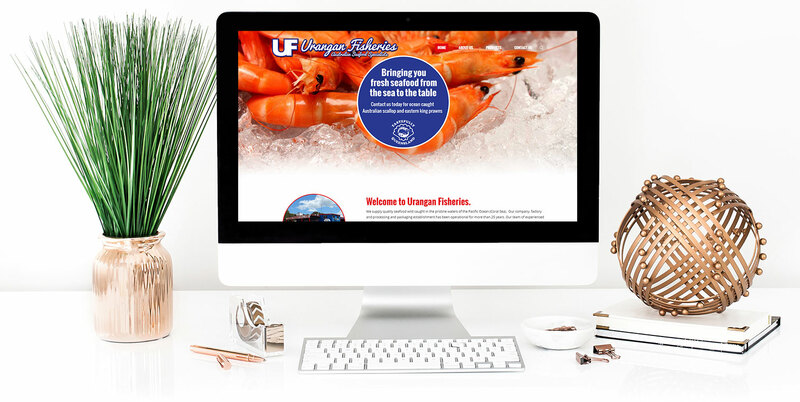 Urangan Fisheries new website is a 10 page promotional tool that showcases the company’s fresh seafood products and business contact information to potential clients and customers online. The website is powered by the very popular WordPress content management system which is one of the latest tools in website development allowing for easy maintenance and updating of the site. The new website features bright and eye catching imagery to engage viewers with a clean layout and simple structure to ensure the potential customer is easily able to find the information they are looking for. The website is also optimised for viewing on iPhones, tablets and desktop computers. 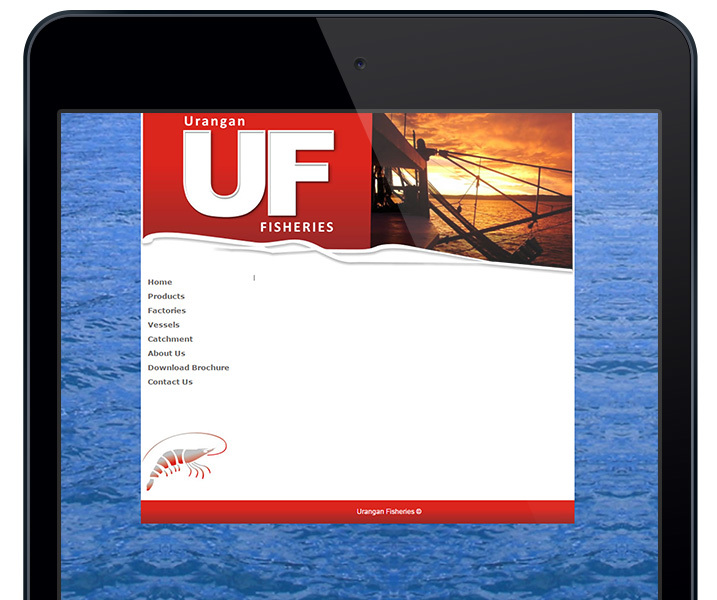 The website for Urangan Fisheries prior to the redesign had been neglected resulting broken links and missing information from the homepage. 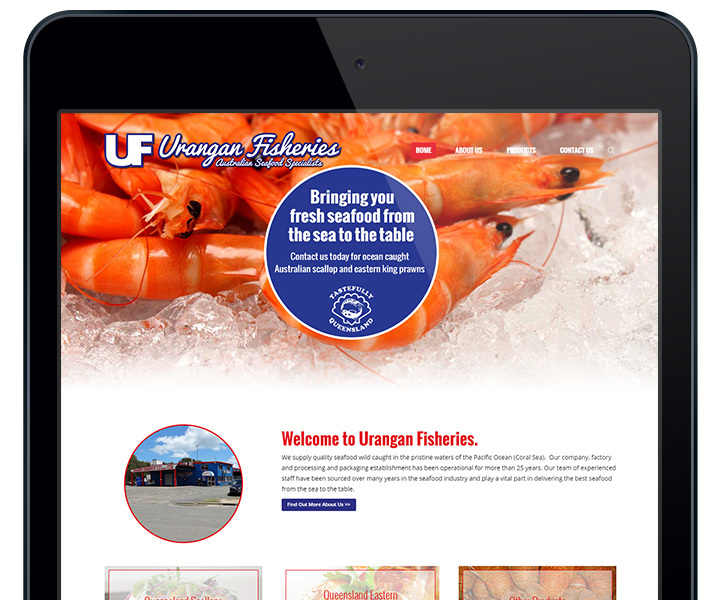 After the redesign completed by Jen Mulligan Design, Urangan Fisheries have a professionally designed website that is optimised to display on mobiles, tablets & desktop computers. The site is also optimised to appear in search engines using SEO to drive more traffic to the site to showcase what Urangan Fisheries has to offer.